We have a number of exciting opportunities to join our successful charity team. Why work for Great Western Air Ambulance Charity? 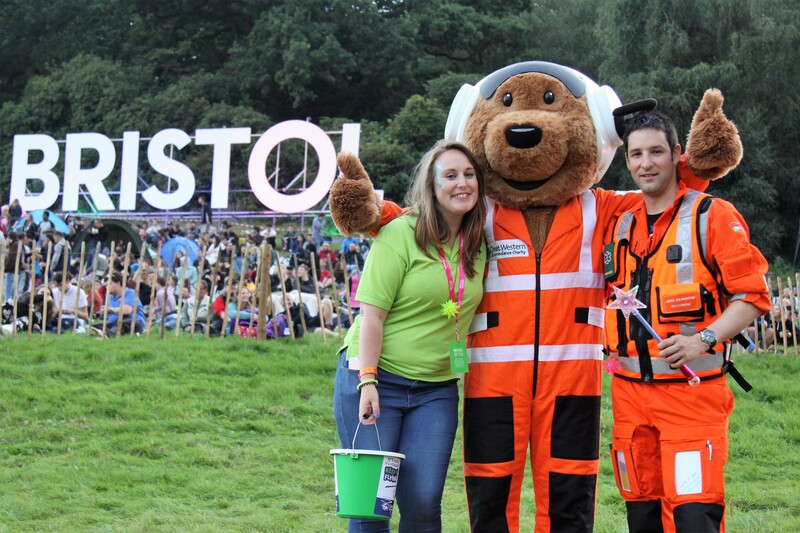 When you work for Great Western Air Ambulance Charity, you feel part of something special. By the time you come into work in the morning, our crew may well have saved the life of someone you know, someone living in your local community. From fundraisers to highly skilled paramedics and senior consultants, we are a team, working to save lives that would otherwise be lost. The job can be high pressure, but it is deeply satisfying, and every member of the team is committed to this service, and to saving as many lives as we can. We pride ourselves on being an excellent employer – with only 15 employed staff we are small enough to feel like a family, but as we raise £3m a year to keep our service running, we are large enough to have a professional set-up and invest in our team members. 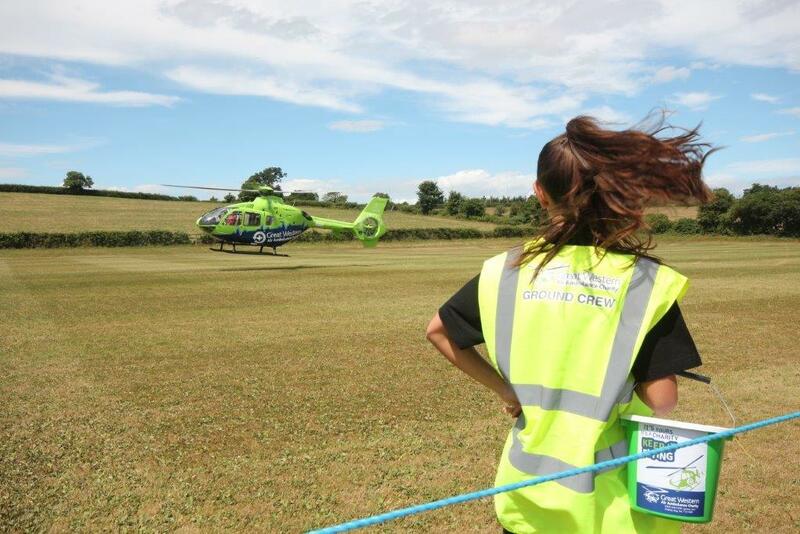 Great Western Air Ambulance Charity (GWAAC) is looking to expand the number of lottery canvassers in the region recruiting players for our highly successful weekly lottery. We have vacancies for both part-time and full-time roles and any successful candidate will play a vital role as an ambassador of our charity. Your remit will be to engage with the public, either by canvassing door-to-door or by obtaining private site bookings, in the hope of getting people in the region to join our lottery for either £1 or £2 a week. You are free to choose your own hours of work and the regions within our boundaries that you recruit new members in, and most importantly you will be helping our fantastic charity generate some much-needed income. 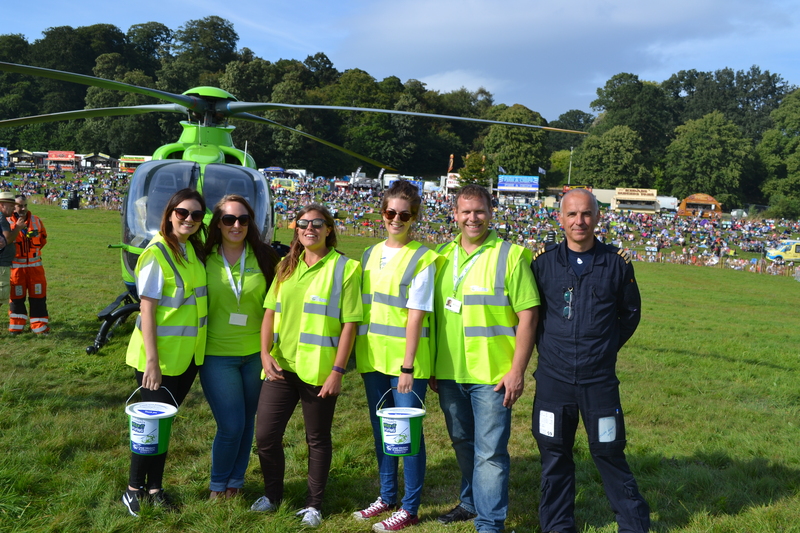 The GWAAC weekly lottery is a vital source of revenue to the charity and we are aiming to expand our membership over the coming years. With all members joining by either direct debit or cheque payment, this regular income plays a vital part in keeping the charity flying. If the role is of interest to you, please contact Mark Sullivan on 0333 577 5707 or e-mail mark@towerlotteries.com. Tower Lotteries run and administrate the draw on behalf of GWAAC. We’re also always looking to welcome new volunteers to our team. It’s the local people who kindly give up some of their precious time who mean we are able to keep saving local lives. Everyone who works here at GWAAC is committed, enthusiastic and dedicated to keeping us flying. We enjoy what we do because it really makes a difference – and we would love to have you as part of our team. Whether you would like to help out in our offices, would like to volunteer at a fundraising event, or put on an event of your own, we would love to hear from you. Can you help us save lives?